HELLENIC INSTRUMENTS offers a low-cost high performance multi-sensor marine system. 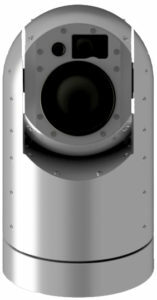 Featuring an advanced 640 x 480 3rd gen. uncooled shutterless thermal sensor, a Full HD Day camera and laser rangefinder up to 10 km, the HI-SRV050-DTS delivers unrivaled detection performance in all weather conditions for continuous long range observation during day and night. 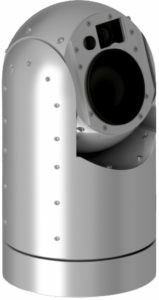 The high quality and 24/7 imaging capability of the thermal camera makes the HI-SRV050-DTS the ideal tool for anti-piracy and marine safety. 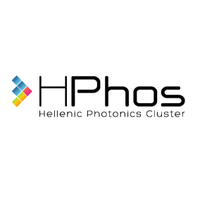 Hellenic Instruments Surveillance System can provide early warning and threat assessment to ensure efficient and effective response to emerging threats. 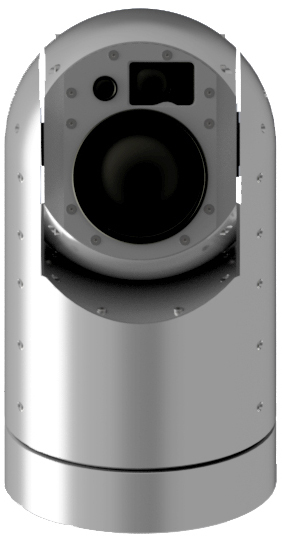 Designed under military standards, the HI-SRV050-DTS is intended for maritime applications, coastal and border surveillance, port security and search and rescue operations.